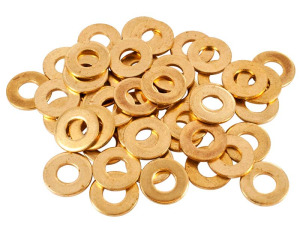 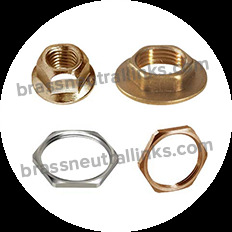 Brass Neutral Link manufactures Industrial Brass Neutral Links 8 Way along with any size from 2 ways, 4 ways, 8 ways to 50 ways to 1 meter to 1.5-meter neutral links or as per custom requirement are offered by us. 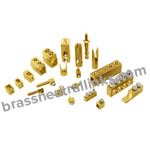 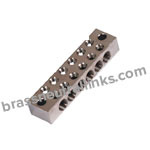 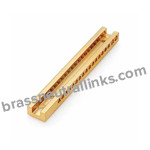 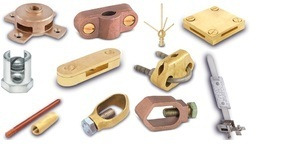 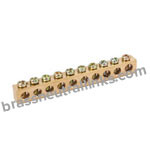 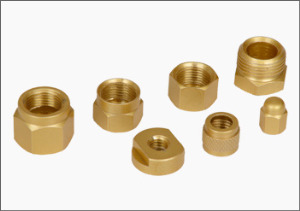 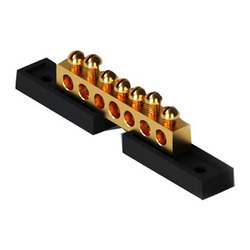 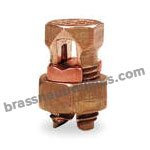 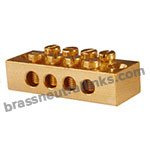 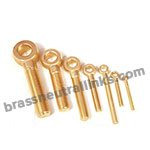 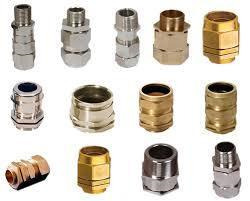 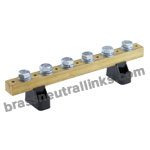 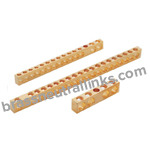 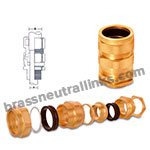 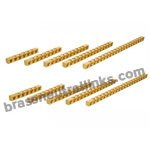 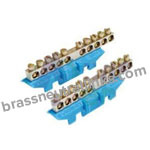 Simple neutral bar, earth connector bar, earth connector with base are some of the types of brass neutral links available in our standard range. 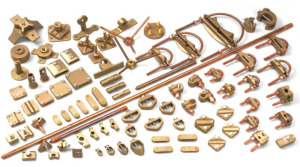 The products offered by us are widely used as an accessory in panel boards industries like electrical, electronics & telecommunications. 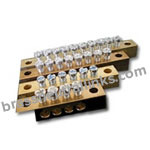 These products are considered as backbone in building circuit protections like MCB, circuit breaker, switchgear and RCD. 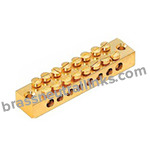 We customize Industrial Brass Neutral Links 8 Way according to customer requirements.